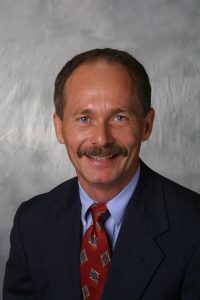 Mr. Deuser serves as the President and Chief Executive Officer of Techshot, a provider of high-tech product development and engineering services to federal, university and private sector clients. Under his leadership, Techshot has become Indiana’s leading recipient of SBIR awards with more than 90 awards to date. He has guided and successfully grown Techshot to prominence, as acknowledged by numerous national awards and regional recognition, including being listed two consecutive years as Inc. Magazine’s 500 fastest growing companies. Mr. Deuser is a registered Professional Engineer, and was graduated with honors from the University of Evansville (Evansville, IN) with a Bachelor of Science degree in Mechanical Engineering.